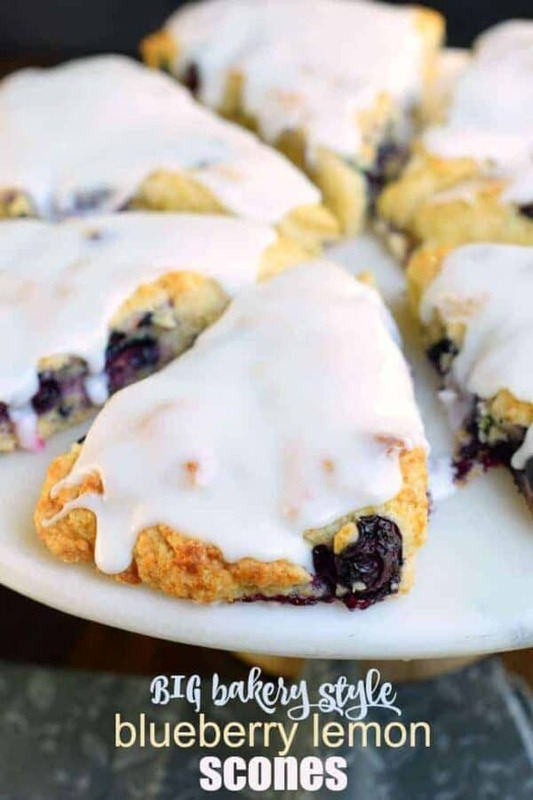 Light and fluffy, these big bakery style Blueberry Lemon Scones recipe are the perfect breakfast idea! Topped with a sweet lemon glaze, you won’t be able to resist them! Having a sweet breakfast pastry with my morning cup of coffee is LITERALLY one of my favorite parts of the day. I don’t have a pastry EVERY day…but this time of year I seem to have an abundance of scones, muffins, and sweet breads stocked up in my freezer! So, have you made scones yet? 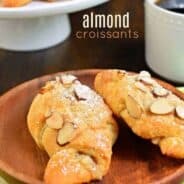 They really are quite easy, and they taste amazing when paired with a hot cup of tea or coffee. Although my kids prefer with hot cocoa or a cold glass of milk. 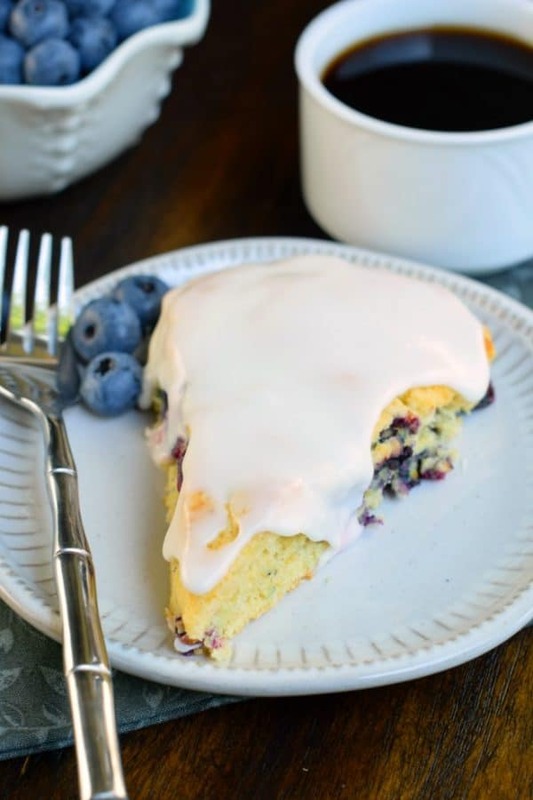 Today’s recipe came about because we had a friend give us a huge bag of fresh Michigan blueberries this summer. SO GOOD. Preheat your oven to 400 degrees F. Line a large baking sheet with parchment paper or a silpat. In a large mixing bowl, combine the dry ingredients with the lemon zest. Add in COLD butter and mix until crumbly. Slowly add in the egg and heavy whipping cream. The mixture might still be crumbly, it’s okay. Add the blueberries and combine gently, it’s okay if some burst open. 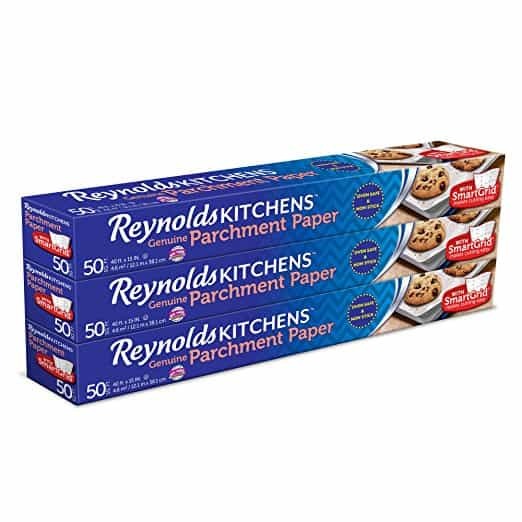 Remove the dough and drop it onto the parchment paper baking sheet. Using your hands, press dough into a large circle, about 1 inch thick. Cut into 8 triangles and gently separate them on the baking sheet. For the glaze, whisk together the powdered sugar, milk, and lemon juice until smooth. Drizzle or spread over the tops, depending on your desired consistency. 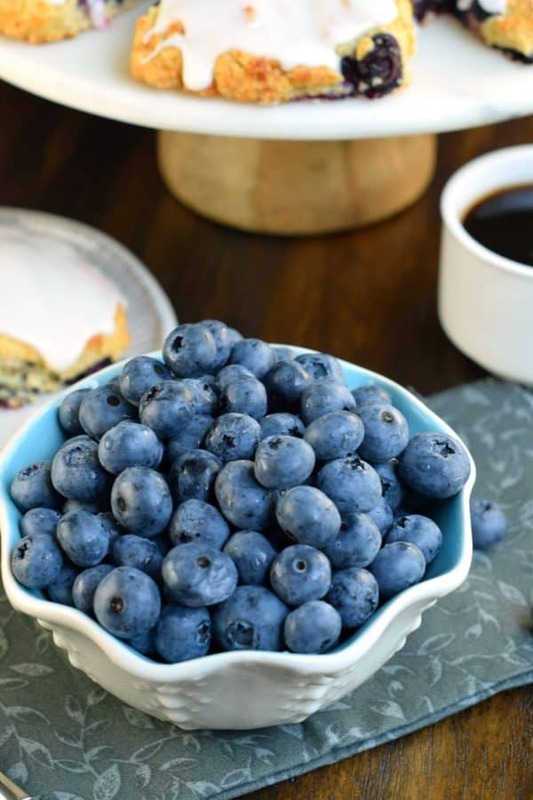 Q: Can I use frozen blueberries instead of fresh? A: Absolutely. I would just put them in a bowl with a little bit of flour to coat them (this will offset the extra moisture they provide). Q: Can I freeze blueberry lemon scones? A: Yes! I freeze them by sliding them into a ziploc freezer bag. They do slightly soften once frozen, but still taste amazing. To thaw, place on room temperature counter overnight (in ziploc bag). 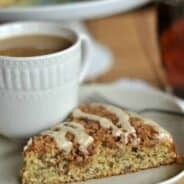 Q: Can I make scones without the glaze? A: Definitely! If you prefer without frosting, you can brush the tops with a little heavy whipping cream before baking, and sprinkle them with a coarse, turbinado sugar. Bake as directed and enjoy. Q: How long do scones last? A: That varies. In my house, one day, haha. 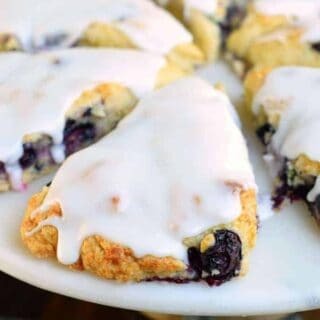 But seriously, if kept in an airtight container, these blueberry lemon scones will stay fresh about 3 days. They really are best the first 24 hours. This easy Chocolate Braid recipe from Living Locurto is warm gooey chocolate baked inside of a tasty crescent puff pastry. This Easy Raspberry Nutella Danish from Crazy for Crust is a danish that mixes two favorite things: Nutella and raspberries! 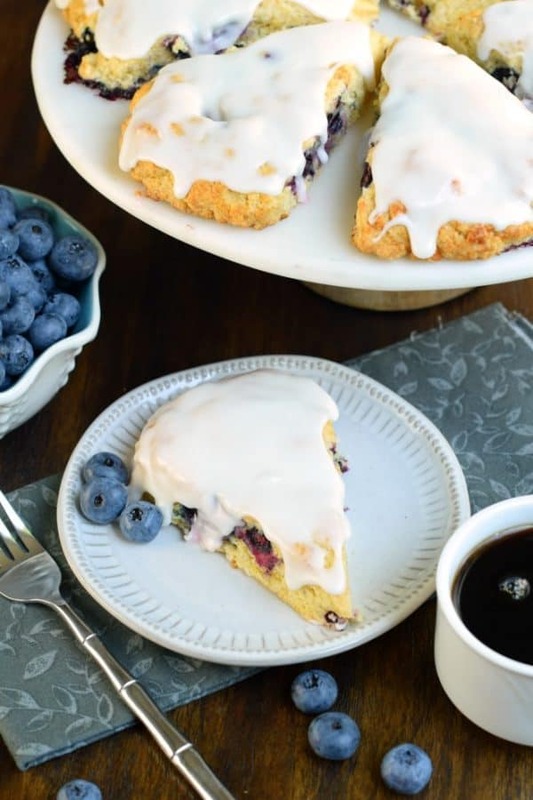 Light and fluffy, these bakery style Blueberry Lemon Scones are the perfect breakfast idea! Topped with a sweet lemon glaze, you won't be able to resist them! Preheat oven to 400 degrees F. Line a large baking sheet with parchment paper or a silpat. In a large mixing bowl, combine the flour, sugar, baking powder, and salt with the lemon zest. Add in COLD butter and mix until crumbly. Slowly add in the egg and heavy whipping cream. The mixture might still be crumbly, it's okay. Add the blueberries and combine gently, it's okay if some burst open. 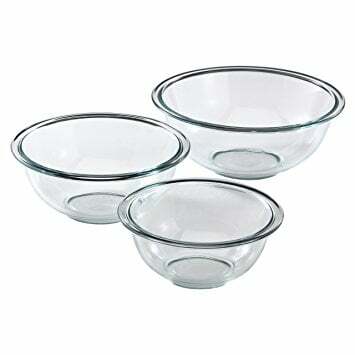 Remove the dough from the bowl and drop it onto the parchment paper baking sheet. Using your hands, press dough into a large circle, about 1 inch thick. Cut into 8 triangles and gently separate them on the baking sheet. For the glaze, whisk together the powdered sugar, cream, and lemon juice until smooth. Drizzle or spread over the tops, depending on your desired consistency. Thank you for your wonderful recipes. 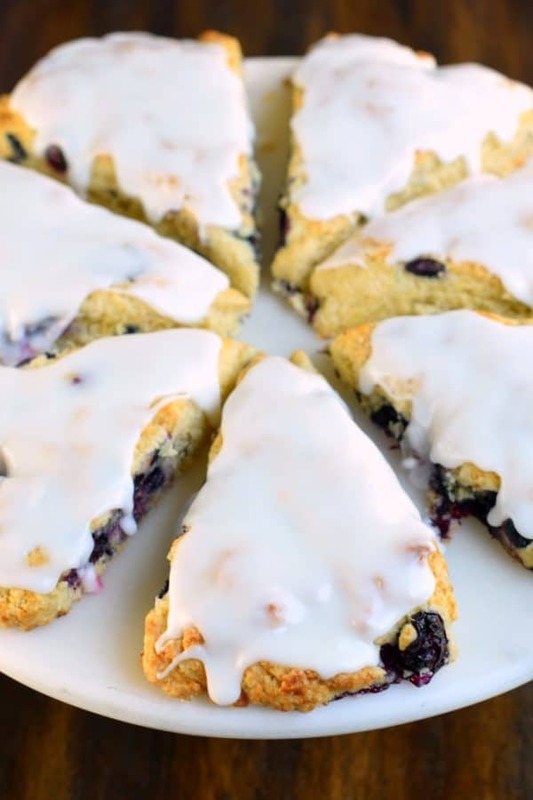 Wanted to try blueberry lemon scones but your directions stop at preheat oven to 400 degrees – no other directions were given. Thank you for checking this. So weird, should be fixed now 🙂 THanks for letting me know!! 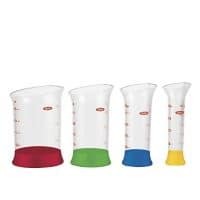 Where can we find the complete recipe. They sound so good and I would love to try and make them. Thanks for sharing. The pictures really make me want to try your recipe! Sorry, not sure why it did that…complete recipe should be showing up now! Wow you are a girl after my own heart! i LOVE any kind of coffee “and” for breakfast and a porch is the best place to enjoy it! congrats on your new lake house! 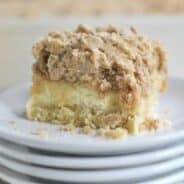 I have made these twice and they have been a huge hit both times. Both times I left off the glaze because it seemed unnecessary and they have been perfect as is. The dough didn’t separate well on the pan so I baked the round with cuts as one piece. It didn’t stop the family from devouring them in an instant. The lemon flavor really comes through.